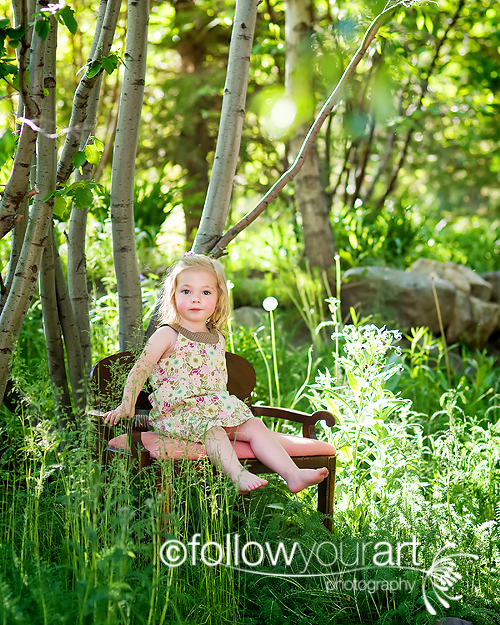 Follow Your Art Photography, Utah Baby, Child, Senior, Family Photography, photographer: Oh my I think I am in love!!!! Oh my I think I am in love!!!! With my new D300 that is! Wow what a difference is all I can say! I had the opportunity to take my best friend and her beautiful family out tonight to get some pictures. I used my new camera and it is magnificent, wow, Awesome!!! I had sooo much fun doing this session so laid back and such a blast. I have sooo many pictures to sift through and I love so many of them. This isn't even my favorite of the night but I didn't want to wait to download all of the pics tonight so I just downloaded a couple really quick. Here's one for you guys, I know you'll love it. How seriously beautiful is this sweet little girl!!! HI! I have seen your pictures on babycenter and had to come check out your blog! your photos are AMAZING!!! I love photography!! and you really inspire me to want to get better pictures! This picture is absolutely beautiful! all of them are!! you are a great photographer!